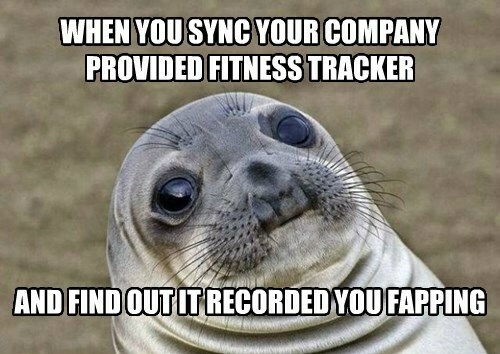 Security Memetics: What's Your Secret For Staying So Active? Neither the people wearing activity monitors nor the people designing activity monitors seem to give any thought to the privacy implications of collecting activity data. Maybe they should start.